Inspired by Spirit and the human condition, Miriam brings forth strength and hope through her soul and her voice to raise consciousness, compassion and courage for us all. The theme of this beautiful song by Jewel rendered here fresh and anew by Miriam Maron is to help us through these trying times of the inexplicable. and relevant song, and through her soulful voice and inspiring intent, Miriam encourages us to "lend our voices only to sounds of freedom" and avoid, at all costs, giving "strength to that which we wish to be free from." This is her hope. This is her message to all of us. Ancient Eight is based on sacred rites involved in ancient Hebrew shamanic ceremonies as recounted in the Torah, Talmud, Midrash, and Kabbalah. Miriam has translated these long-forgotten rites into meditative chants and a step-by-step guided practice outlined in the album insert which incorporates these rites in movement and visualization. Each chant is a mantra that helps to rouse consciousness to the healing and spirit-awakening qualities of its corresponding rite. The chants and music on this album have been used for massage therapy, healing sessions, soul-retrieval ceremonies, and ideal for anyone seeking a soothing, calming and safe way to journey deep within. 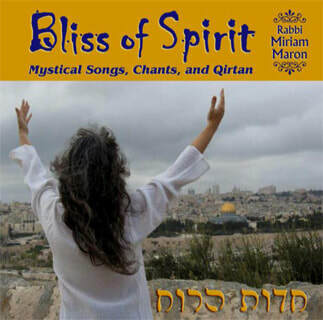 Bliss of Spirit is an inspiring selection of soothing, passion-kindling, and soul-stirring chants and songs from the Hebrew tradition. 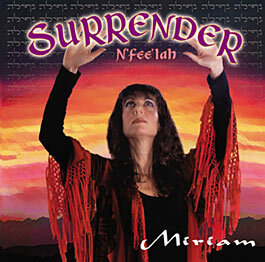 Once again, Miriam gifts us with inspiring Hebraic and Aramaic mantras, prayers, kabbalistic chants, and qirtan, most of which have never been put to music before, and all of which are presented in a creative musical blend of the old with the new. This album has cross-cultural appeal to listeners of all ages, faiths, and cultural backgrounds. 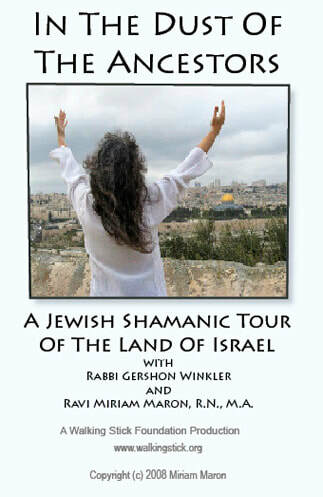 A raw documentary about the last two Jewish shamanic tours of Israel with Ravi Miriam Maron and Rabbi Gershon Winkler. Replete with chanting, teachings, movement experientials, visitations to sites less traveled, underground caves, sacred shrines, rural settings where the ancient rabbis sat and taught...a virtual sampling of our Israel Tours. 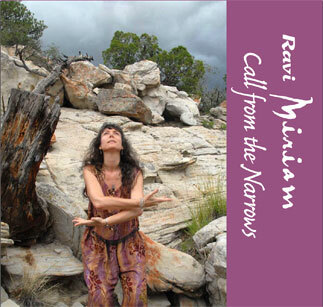 CALL FROM THE NARROWS This is Miriam's newest album, divided into two CD's: one featuring powerful ancient Hebraic chants that foster body, mind, and spirit integration, and the second CD gifting us with more of Miriam's soothing, mesmerizing arrangements ideal for meditation, relaxation, or healing. 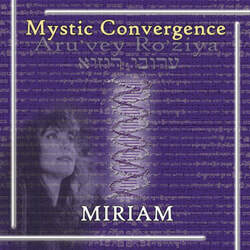 From ancestral prayer songs including one accompanied by the haunting sound of the horn of the Kudu antelope to a moving incantation restored by Miriam from the lesser-promulgated traditions of shamanic Kabbalah, this 2-CD album best reflects Miriam's uncanny skill and genius in translating with full potency the ensouled intention and flavor of ancient Hebraic and Aramaic prayers and aphorisms. 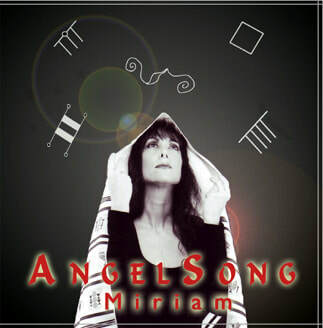 Call From The Narrows also features Miriam's own original works and is a prime example of her talent for musical and vocal variety and originality. The ancient mystery wisdom of the Jewish people is replete with teachings and incantations around spirit beings that influence our cosmos as well as our downhome earthly existence. 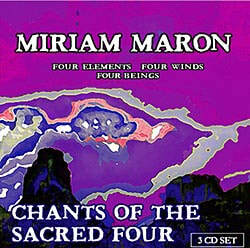 On this CD you will hear Miriam chant the sacred names of the seven earth spirits, corresponding to the seven attributes of the earth alluded to in the ancient Hebrew mystical writ.ÝThe names of these spirits and their corresponding earth qualities are found strewn across ancient and early-medieval kabbalistic works. Miriam also chants and thereby honors the more cosmic angelic forces of Raífaíel and Gavíreeíel, the powers of healing and of strength and balance. 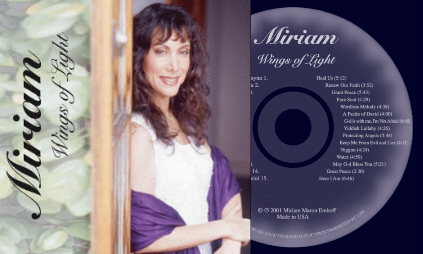 The gift of this CD is twofold: the soothing, healing voice for which Miriam is renowned and which she often employs in her own private healing practice, and the intention behind these chants: conjuring the blessings of these nine spirit forces toward the listenerís personal well-being and empowerment. ​$18.00 Order your CD Here! 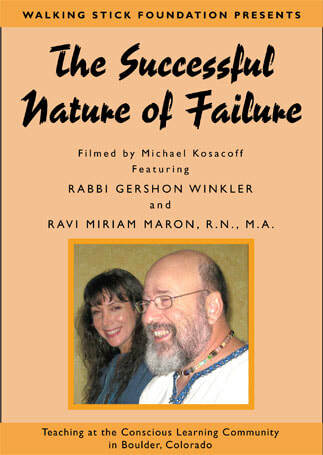 ​A soul-stirring, hour-long chant of ancient Hebraic mantras acknowledging the concurrent nature of God as both immanent and transcendent, knowable and unfathomable, beyond time and within time, single and multiple. $18.00 Order your CD Here! 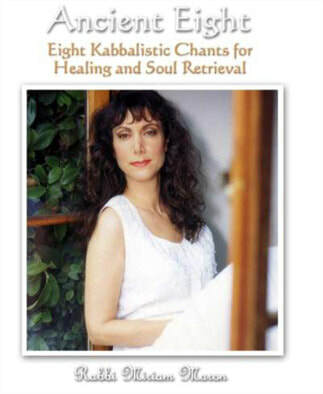 Drawn from ancient Hebraic sources, the contents of these chants, from prayers and vowels to layers of mantric incantations, yield the gift of empowerment and alignment, helping the listener to restore balance where there is fragmentation and harmony where there is discord. Miriam’s voice and her creative arrangement of these sacred chants will take you on a journey deep within your inner realms, and revitalize your mind, body, and spirit. For an explanation of the chants, please see right text. Written and chanted by Miriam Maron, R.N., M.A. Due for release on June 16, 2004. 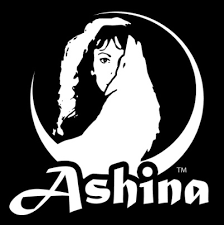 ​$9.00 Order your CD Here! "Chants of the Sacred Four"
A set of three CD's featuring music and chant for meditation and movement to help you experience the living reality of the mystery of your existence, based on ancient and early-medieval Kabbalistic teachings about the Four Elements, the Four Winds, and the Four Beings. 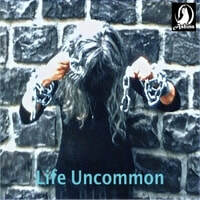 $25.00 Order your CD Here! Light out of Darkness presents a series of uplifting kabbalistic songs and chants in both Hebrew and Aramaic that share the common theme of hope, healing, and empowerment, a theme so sorely needed during these times. Listeners will not only be entertained by the album's creative musical arrangements but will also discover remarkable relevance in teachings and prayers several millennia old. 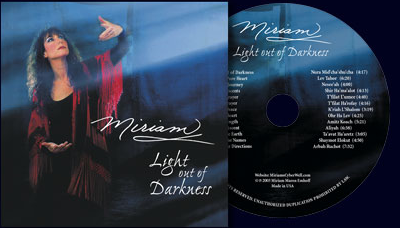 In Light out of Darkness Miriam gifts us with her restoration of soul-stirring melodies and songs long forgotten along with several original chants, each worthy of its own album. The debut Wings of Light could have not come at a better time. With our world in such dire need of healing and embrace, Miriam Maron Emhoff's haunting voice offers vibrational and energetic healing to all who hear it. $9.00 Order Your CD Here!